Panglao Beach looks so much better during low-tide since the expanse of white sand is wider. The view of the beach during breakfast was relaxing. Too bad we couldn't go for a swim since we had to start driving early. Today, we were covering the eastern part of Bohol, most of which I have not seen. 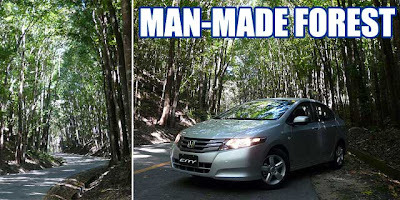 Another thing I learned, thanks to this Honda City test drive, is that it is more convenient to rent a car if you want to visit these towns off the regular tourist route. I would have wanted to check out the church of Dauis in Panglao, as well as the many other colonial churches we saw along the way including those in Dimiao and Duero. We could not stop though since we had a tight schedule to follow. At least I know now which towns to visit if ever I go back to Bohol. We drove as far as Trinidad in the north before driving down to Carmen for our first and only major stop of the day, lunch at the Chocolate Hills view deck. 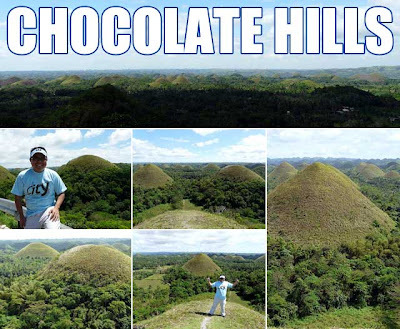 So much has been said about the Chocolate Hills, a National Geological Monument, so I won't talk about it anymore. But few people know that there is a hotel and restaurant at the view deck. 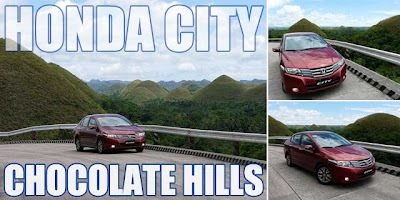 So if you want to experience sunrise by the Chocolate Hills, that is possible. After lunch, we made a brief stop at the Man-made Forest for some pictures before rushing back to Tagbilaran to catch our flight. 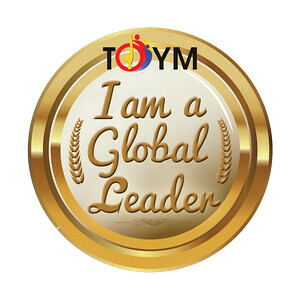 It was a really hectic day but a lot of fun. Thanks to Honda for the invitation! have you also been to Loboc River and Tarsier Sanctuary?